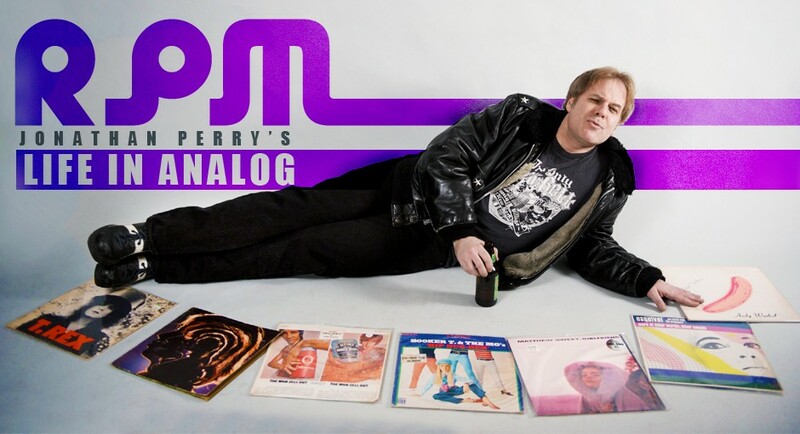 January 17 is always a special day for us here in the surround-sound music den at “RPM: Life In Analog.” It allows us to officially celebrate what we pretty much celebrate every other day by marking the birthday of one of rock’s greatest, and yet most underrated guitarists, whose playing you’ve surely heard for a little group who call themselves The Rolling Stones. If you’ve ever listened to the albums “Let It Bleed,” “Sticky Fingers,” “Exile On Main St.,” “Goats Head Soup,” and “It’s Only Rock ‘n’ Roll” (and if you haven’t, stop reading this immediately and go listen to those right now …. wait, actually, don’t. 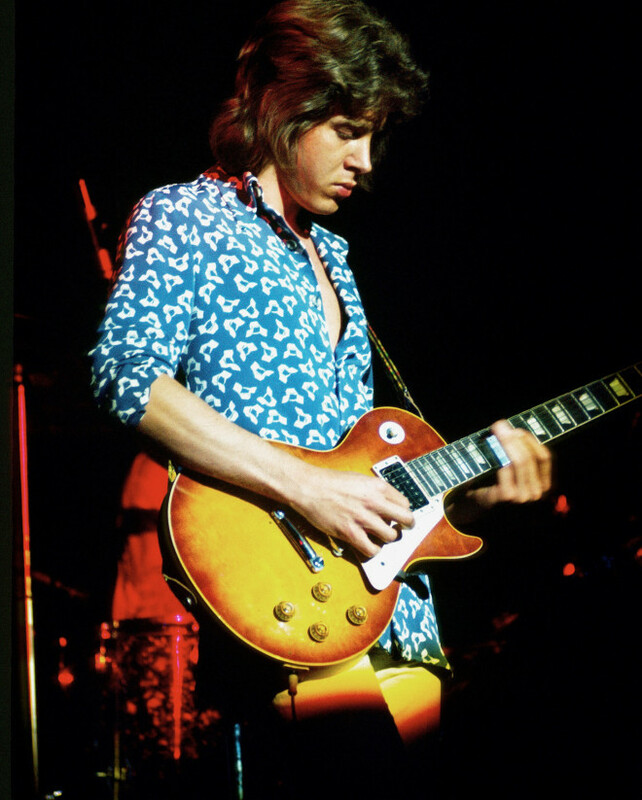 Finish reading my post and then go listen) you’ve heard the great Mick Taylor, who turns 65 today. 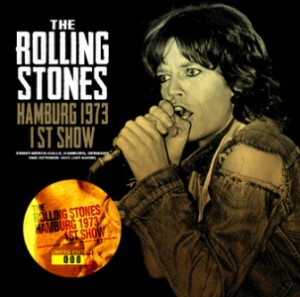 Another day another solo: Mick Taylor onstage with the Stones, 1972.